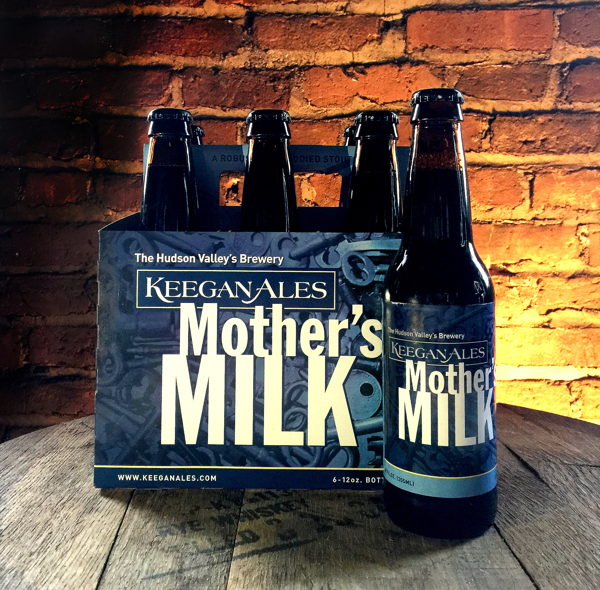 Mother’s Milk is a dark and creamy milk stout that is renowned for its remarkable smoothness and drinkability. The beer pours with a thick tan head with aromas of chocolate, roasted barley and oatmeal. The addition of lactose (milk sugar) gives it its famous smooth and silky mouth feel.